Adam Milman is a dependable and mindful internist serving the community of Las Vegas, NV. Born and raised in Philadelphia, Pennsylvania, Dr. Milman was an avid cyclist, runner, backpacker and martial artist in middle school and high school. Upon graduation, he attended the University of South Florida in Tampa, FL where he double majored in Philosophy and Religious Studies as well as finishing the Honors Program requirements. He then taught public high school science in Philadelphia while taking graduate courses in Chemistry and Education. He traveled to Queens for a time to teach public high school while taking graduate courses in Chemistry at Queens College. He then traveled to Tel Aviv, Israel to attend the Sackler School of Medicine at Tel Aviv University. Dr. Milman completed his Internship and Internal Medicine Residency at University Medical Center in Las Vegas, Nevada through the University of Nevada, Reno Residency Program. 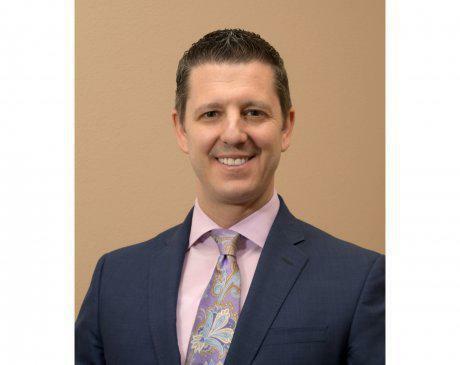 He has been in private practice for 12 years and joined Priority Health Group in April 2017. As an Adjunct Assistant Clinical Professor at Touro Medical College in Henderson, Nevada, he also exercises his love for teaching by instructing 3rd and 4th-year Medical students. When not treating patients you may find Dr. Milman exercising, reading, or discussing history, politics, and philosophy. He lives with his wonderful wife and three boys in Las Vegas, Nevada.